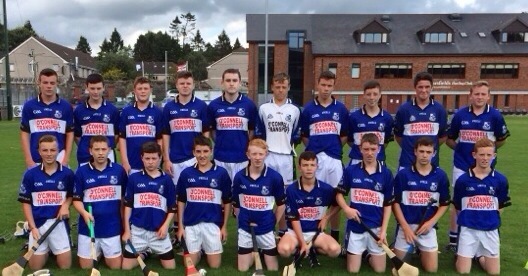 Sarsfields U15 hurlers gave a very encouraging league performance at Riverstown last evening. Facing Divisional side Duhallow our lads worked very hard to carve out a 4-14 to 2-8 victory. Well done,lads.